Since 1999, AWSM has annually recognized an individual who serves as a role model and helped pave the way for women in the industry with its annual Mary Garber Pioneer Award. 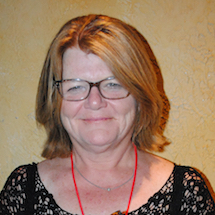 Hall of Fame broadcaster and AWSM charter member Lesley Visser was the first woman honored. Mary Garber began her trailblazing sports journalism career in 1944, when the sports editor of the Winston-Salem Journal (then the Twin Cities Sentinel) joined the Navy and Garber replaced him. What the woman who grew up playing baseball and football might have lacked in ability, she made up for in determination. Even though she was banned from locker rooms and forced to sit with the players’ wives instead of in the press box, Garber lobbied to continue covering sports after World War II ended. sportswriting career began. 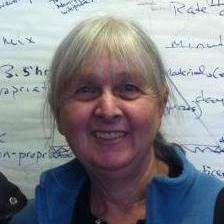 She retired from the Winston-Salem Journal in 1986 but continued to work there part-time until 2002. Garber credited much of her success to covering stories that others wouldn’t. During the 1950s and ’60s, for example, when North Carolina schools still were segregated, Garber covered black high schools and colleges. 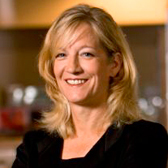 Garber served as president of the Football Writers Assocation of America and the Atlantic Coast Sports Writers Association, groups that initially denied her entry. In 2005, she became the first woman to win the Red Smith Award, the Associated Press Sports Editors’ highest honor, given to someone who has made major contributions to sports journalism. An award-winning columnist, author and commentator, MacMullan is a senior writer at ESPN. 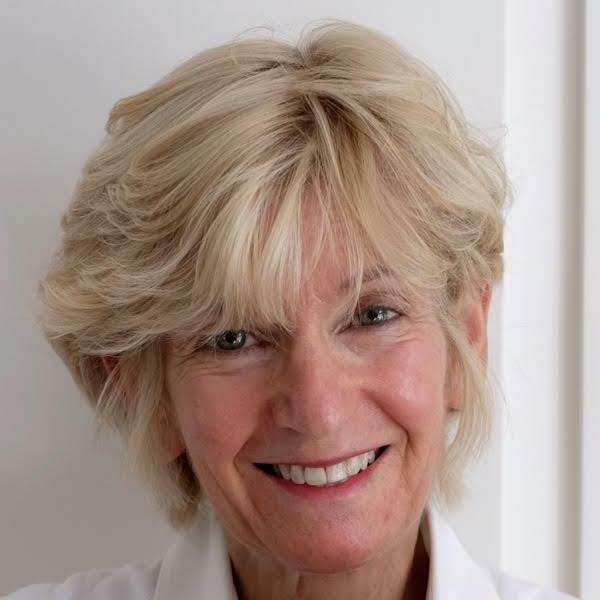 She previously spent more than 20 years at the Boston Globe, where she was the paper’s first female columnist, and wrote for Sports Illustrated. 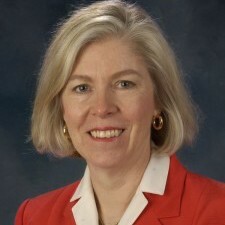 MacMullan is the only woman to receive the Curt Gowdy Award from the Naismith Basketball Hall of Fame for excellence in basketball writing and reporting. 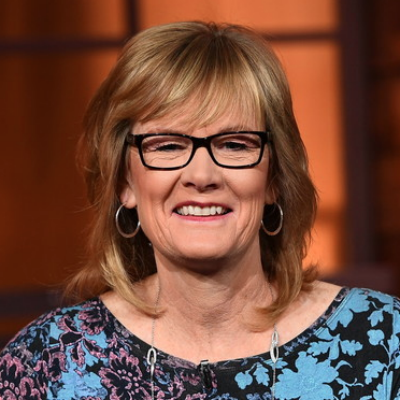 The first female sports reporter to enter a pro basketball locker room – while covering the New York Knicks – Gross played a crucial role in the progression of equal access. Her access at Knicks – and later, Nets – games prompted the NBA to encourage teams to “open their doors.” Gross, who spent the bulk of her career at the New York Times, retired in 2008. The only woman directing NFL broadcasts, Smith has worked at CBS Sports for more than 30 years. She started in 1983 as a production assistant and directed her first NFL game in 1990. She also is a coordinating producer for the first women-only sports TV talk show, “We Need to Talk.” Smith founded Girls Nite Productions to inspire young women who have aspirations of working in sports media. 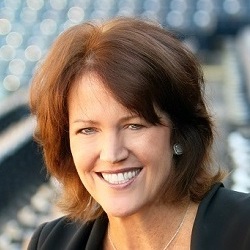 Taylor retired in 2013 after 21 years as the first female sports editor for the Associated Press. 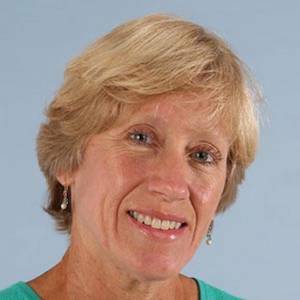 She joined the AP in Philadelphia in 1977 before moving to sports in 1981, working as a reporter, desk supervisor, assistant sports editor and deputy sports editor on the way to being named sports editor. A Temple graduate, she is credited with building AP’s sports group into a worldwide breaking news powerhouse. In 1973, Herman was the first female sports reporter hired by the New York Times. Two years later, she and Canadian reporter Marcel St. Cyr became the first women allowed in a men’s professional locker room – at the NHL all-star game. A member of the first class of women admitted at Princeton, she also wrote for the Washington Post, was an assistant dean at Harvard and published a historical science book. 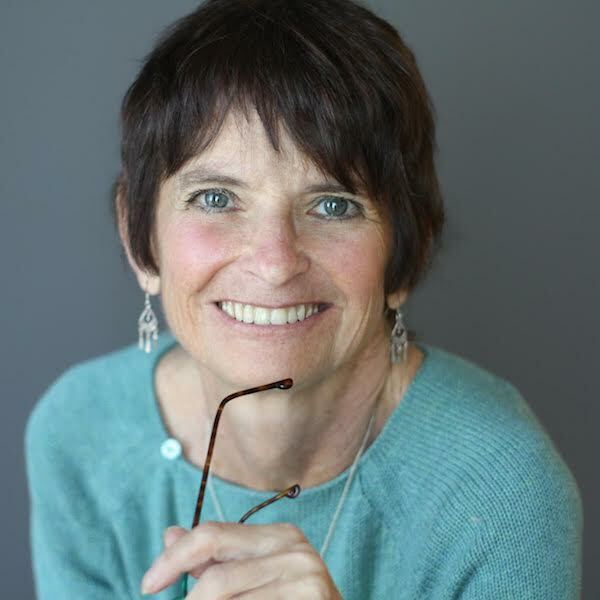 An AWSM co-founder while employed at the Sacramento Bee, Fornoff also worked at the Baltimore News American, San Francisco Examiner and Chronicle and USA Today in roles ranging from sports reporter to copy editor. 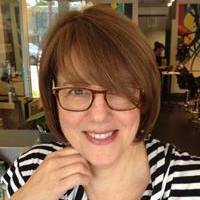 The author of two books, she formed GottaGoGolf in 2009 as a digital magazine and is publisher at Blue Coast Media Group – which provides B2B (business-to-business) content. An AWSM co-founder while employed by the Sacramento Bee, Cooney went on to spend 17 years at the Philadelphia Inquirer in positions including sports editor, investigations editor and metro editor before joining ESPN as a coordinating producer in 2007. As a Knight-Wallace Fellow at the University of Michigan, she studied women in sports journalism during a one-year sabbatical. Olson was the first female sports columnist at the Sydney Morning Herald in Australia, where she lived for eight years after working as a sports reporter at the Boston Herald. In 1990, she was the victim of a sexual harassment incident in the New England Patriots’ locker room that is considered a watershed moment for women in sports media. Her other stops include the New York Daily News and AOL Sports. 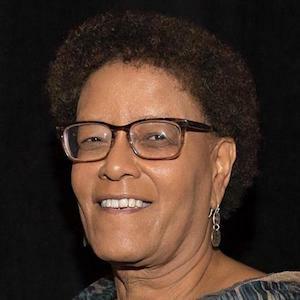 Rosenbush co-founded the Sports Journalism Institute (SJI), whose mission is to increase diversity, in 1993 when she was the first female president of the Associated Press Sports Editors. SJI has trained more than 300 minority student journalists. A former editor at Sports Illustrated, the New York Times, International Herald Tribune and Washington Post – she works as a news producer for ESPN. At age 24, Gatti became the first female sports information director at a major university – Villanova, her alma mater. She went on to spend 33 years at ESPN, retiring in 2013 as the company’s senior vice president/corporate outreach and communications counsel. One of the first female executives hired by ESPN, she led the company’s public relations efforts and its drive for diversity. Cart worked at the Los Angeles Times from 1982-2015 in roles ranging from sports reporter to metro reporter to environmental reporter. 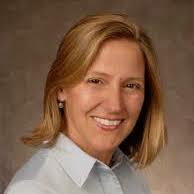 In 2009, she and Times colleague Bettina Boxall won the Pulitzer Prize for explanatory reporting. After leaving the Times, she joined CALmatters, a public interest journalism venture committed to explaining how California’s state Capitol works. Robertson has written for the Miami Herald since 1983. As a sports columnist and reporter, she has covered 13 Olympics, Wimbledon, the Tour de France, World Cups, Final Fours, NBA finals and more. Her award-winning work has been featured in multiple editions of “The Best American Sports Writing.” A former AWSM president and journalism fellow at the University of Michigan, she moved to news in 2016. 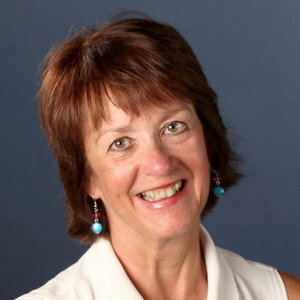 Boyer, a longtime sports reporter at the Cleveland Plain-Dealer, was elected as the first female president of the Pro Basketball Writers Association in 2013. 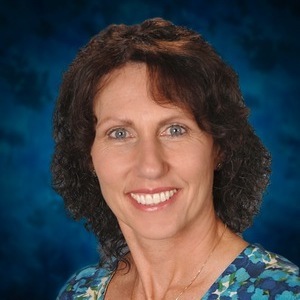 A former AWSM board member, she has written or co-authored seven sports books. Boyer’s other stops include the Washington Post, Minneapolis Star-Tribune and Kansas City Star. She left the Plain-Dealer in 2014, transitioning to a role in the healthcare field. 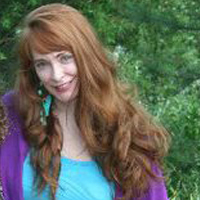 Ward was deputy managing editor at USA Today from 1989 through 2007. At USA Today, she also was an assignment editor and reporter. Before joining USA Today in 1984, she worked for the St. Louis Globe Democrat and the Belleville (Ill.) News Democrat, where she was a columnist. She graduated from Syracuse and has an M.A. in political science from Southern Illinois-Edwardsville. She retired in 2008. An AWSM co-founder, Huckshorn was the first female sports reporter at the San Jose (Calif.) Mercury News and went on to open the first U.S. newspaper bureau in Vietnam while working for Knight-Ridder’s news service. A former AWSM president and co-founder of the scholarship/internship program, she also worked as deputy sports editor at the New York Times and as a coordinating producer at ESPN. 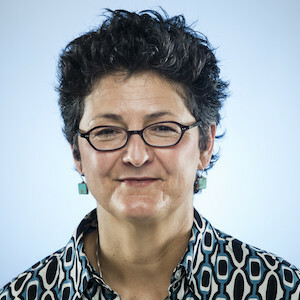 A former AWSM president, Henkel served as sports editor at the Seattle Times for more than 20 years – leading the department to multiple Associated Press Sports Editors “Triple Crown” awards. 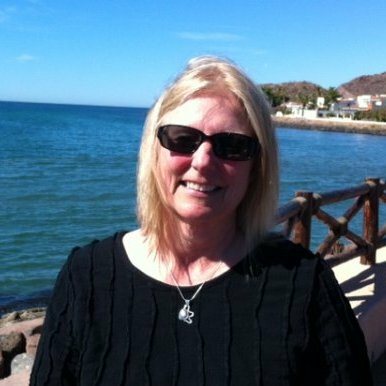 One of the first female sports editors of a major metropolitan newspaper, she left the Eugene (Ore.) Register-Guard in 1987 to join the Times as an assistant sports editor and was promoted four years later. AWSM’s first president and co-founder of the scholarship/internship program, Brennan is a sports columnist for USA Today. Hired in 1981 as the first female sports reporter at the Miami Herald, she later worked at the Washington Post before joining USA Today. Brennan has written seven sports books, including best-selling Inside Edge, and is a commentator on ABC News, CNN, PBS NewsHour and NPR. 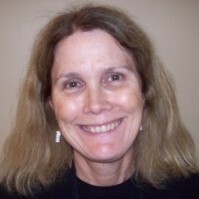 Ludtke began her journalism career as a freelancer for ABC Sports in 1973. Five years later, while working at Sports Illustrated, she successfully sued for female journalists’ rights to be allowed into major-league baseball locker rooms. Ludtke later worked for Time magazine, CBS News, Harvard’s Nieman Foundation for Journalism and the Schuster Institute for Investigative Journalism at Brandeis. 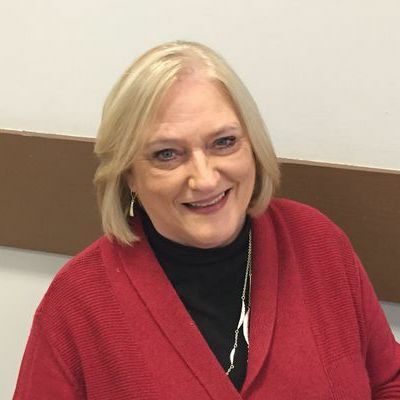 Dodds began her career in 1973 as a sports reporter with the Milwaukee Journal and went on to write for the Houston Post and Los Angeles Times before moving into management. She was the second woman elected as president of the Associated Press Sports Editors – while working as sports editor at the Austin (Texas) American-Statesman. An Indiana graduate, Dodds also served as AWSM’s president. An AWSM co-founder while working at the Sacramento Bee, she helped to ensure equal access for female sports reporters covering the NFL. She transitioned from sports to business while working at the Orange County (Calif.) Register before joining Disney’s public relations division in 2008. A former AWSM president, she also has taught in the sports management program at Cal State-Long Beach. Smith is the only female journalist honored in baseball’s Hall of Fame. 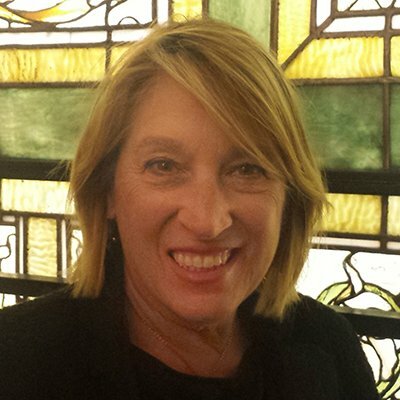 A former AWSM board member, she covered baseball for 25 years – working at the Hartford Courant, New York Times and Philadelphia Inquirer – before joining ESPN as its coordinating editor for MLB broadcasts. In 1984, a day after Smith was pushed out of the San Diego Padres’ clubhouse, MLB ordered all locker rooms to be open to women. Visser’s famous firsts include first female NFL beat writer while working at the Boston Globe (where she began her career), first female analyst on a televised NFL game (while working at CBS) and first female journalist enshrined in the pro football Hall of Fame. 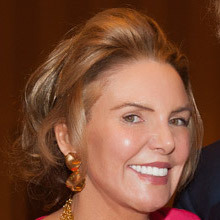 Visser, who also worked for ABC/ESPN, additionally was the first female sideline reporter at the Super Bowl and first woman to work Monday Night Football.